The government will soon make it mandatory to furnish the tax department-allotted Permanent Account Number (PAN) details for cash transactions beyond a certain threshold, Finance Minister Arun Jaitley said on Sunday. “The government is at an advanced stage in considering the requirement of furnishing PAN card details if cash transactions beyond a certain limit are undertaken,” he said in a Facebook post. In his budget speech this year, Jaitley had proposed quoting PAN mandatory for all sale and purchase of over Rs.100,000. The minister also said the monitoring regime of the income tax department has been strengthened and its capacity to access information and apply technology-driven tools to expose evasion has been enhanced. “Its ability to detect large cash withdrawals, or large cash transactions which enter the system, is being strengthened. GST (goods and services tax) regime once introduced will also be a landmark step in this direction,” he said. “Thus for commodities like gold where the initial purchase by the exporter is after the payment of custom duty, the subsequent transactions which are mostly in cash, can easily be found out,” he added. Noting that the bulk of black money is still in the country, Jaitley said there was a need to change national attitudes so that plastic currency becomes the norm and cash an exception. “The bulk of black money is still within India. The campaign against domestic black money has to be separately dealt with for which government is independently taking steps,” he said. “We thus need a change in national attitude where plastic currency becomes the norm and cash an exception. Being seized of this problem, the government has been working with various authorities in order to incentivise this change,” he said. “The opening of a large number of payment gateways, internet banking, payment banks and the emerging reality of e-commerce will prompt the use of banking transactions and plastic money rise significantly,” he added. Meanwhile, PAN number allotment by the income tax department will remain suspended for five days beginning Monday owing to a software upgrade exercise. 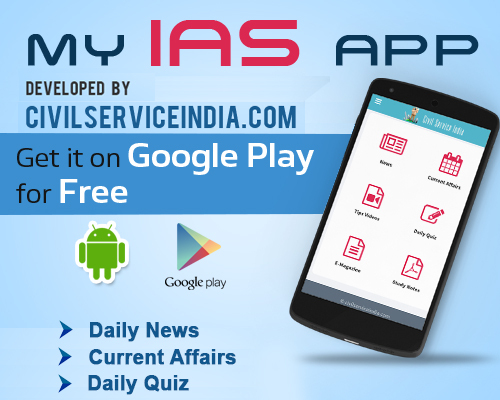 “The income tax department is in the process of upgrading software applications. It is for information of PAN applicants that PAN allotment by the department will remain suspended between October 5-9 due to PAN data migration activity,” an official statement said. “However, PAN applications, through online and offline modes, will continue to be received by PAN service centres of NSDL and UTIITSL,” it said, assuring the backlog will be cleared within three days.